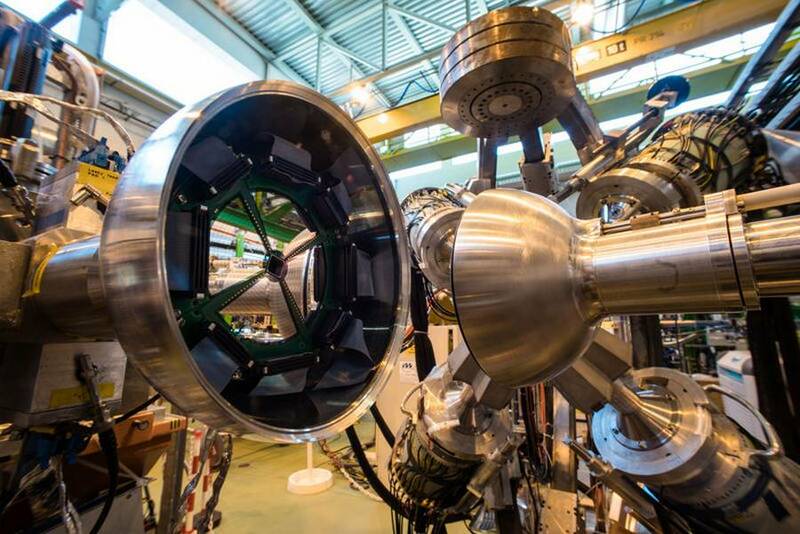 CERN unveils plan for the next-generation particle accelerator, that will be four times the size of the Large Hadron Collider and will cost $10 billion. 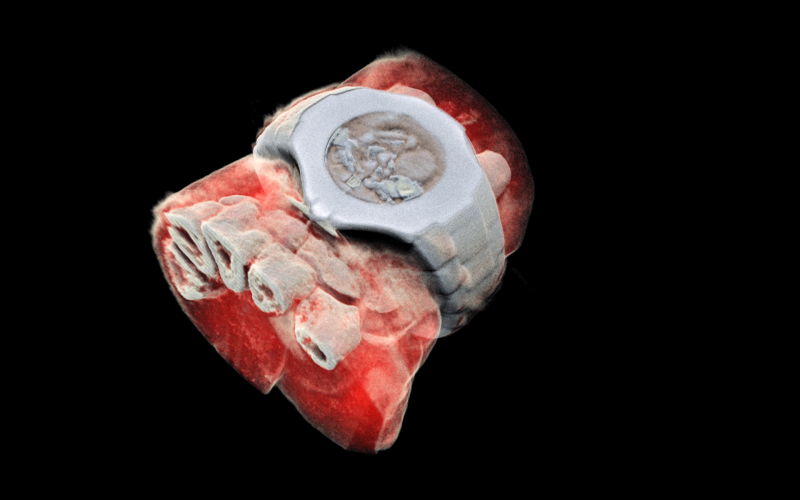 Using CERN technology, scientists created first 3D color X-ray of a human. 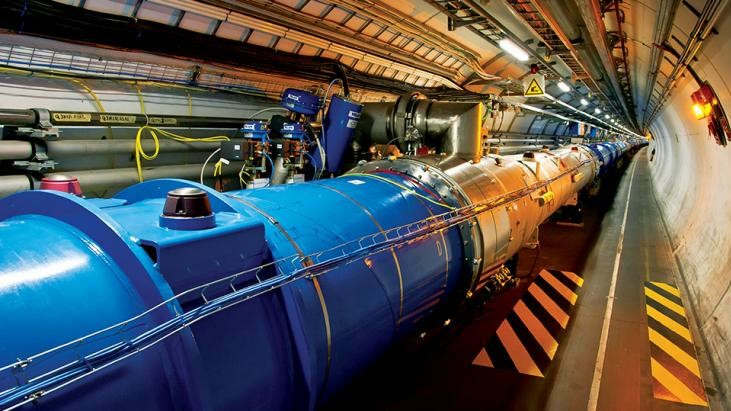 The Large Hadron Collider (LHC) will receive a major upgrade and transform into the High-Luminosity LHC over the coming years. 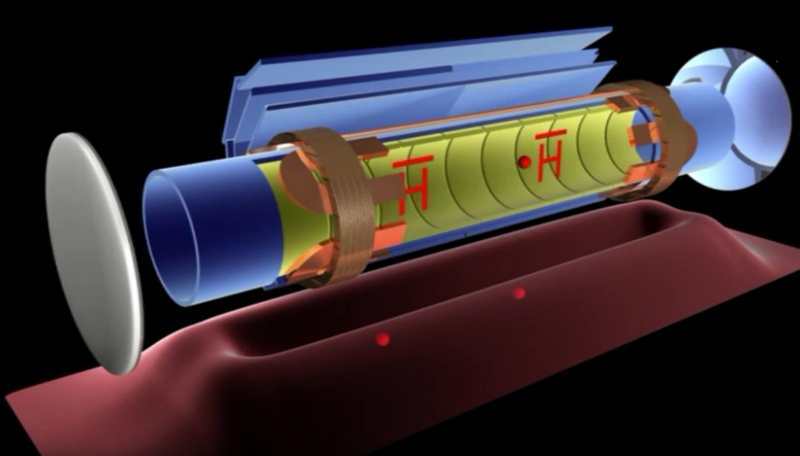 Researchers intend to transport antimatter between labs and use it to study the strange behavior of rare radioactive nuclei. 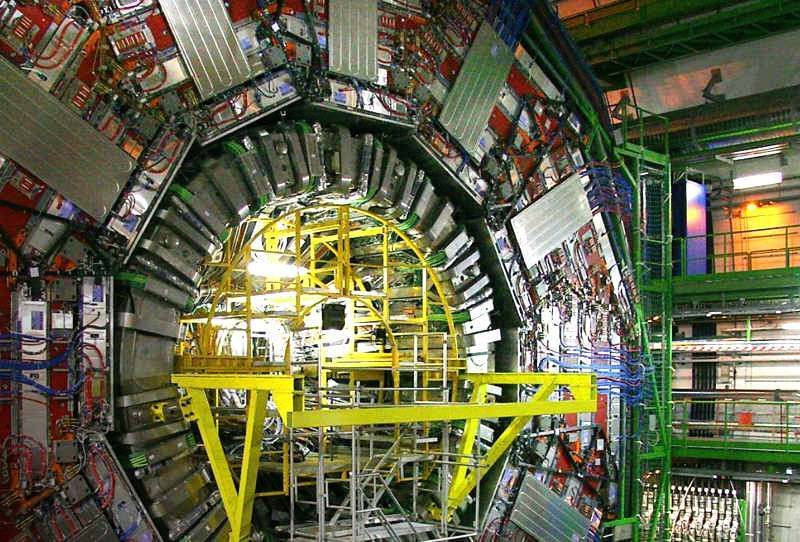 CERN’s new particle discovery, may lead us better understand the four fundamental forces that govern the universe. 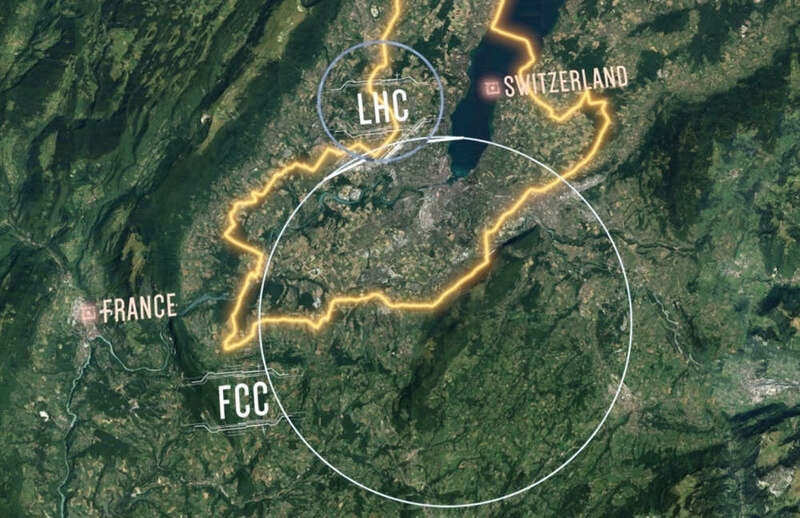 CERN is planing to build a Particle Collider three times as big as the LHC. 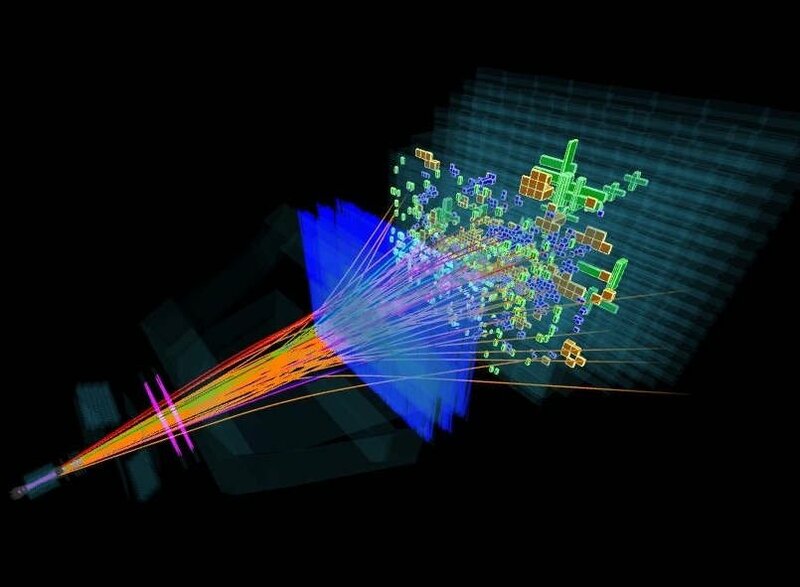 CERN’s LHCb experiment observed an exceptionally large group of particles in a single analysis. 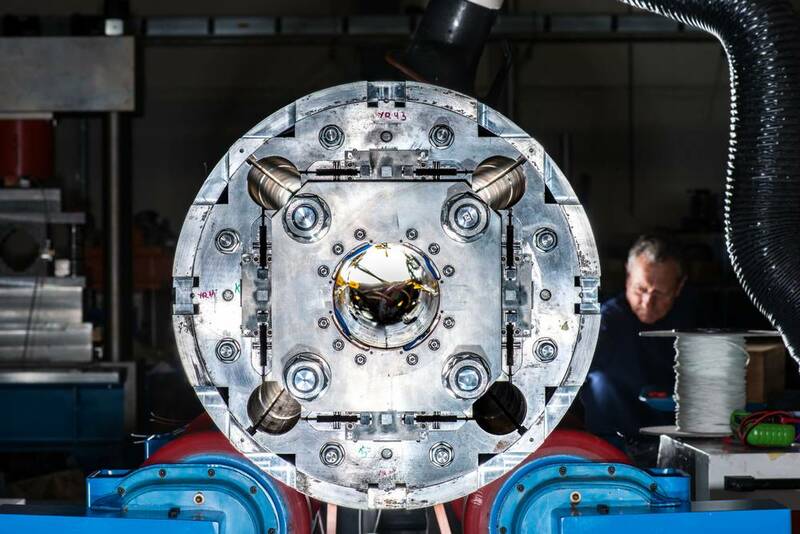 Scientists at CERN just made the first major upgrade to the world’s biggest machine. 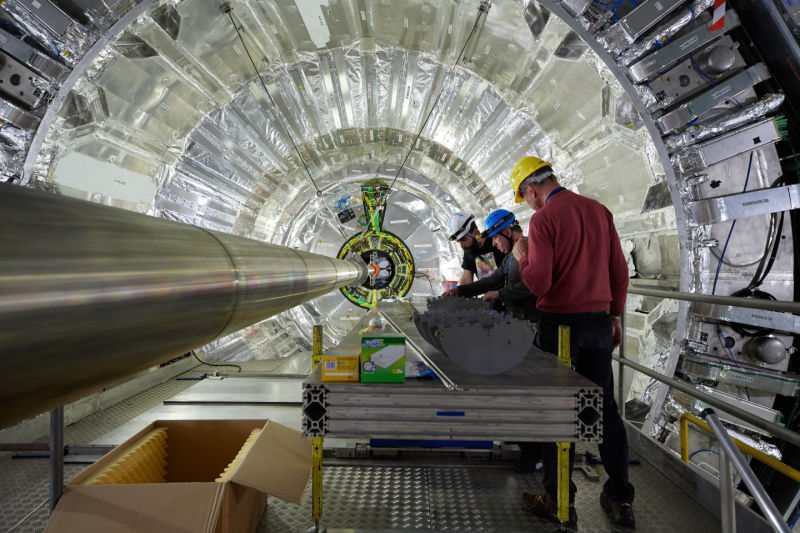 The ALPHA experiment observes light spectrum of antimatter for the first time.